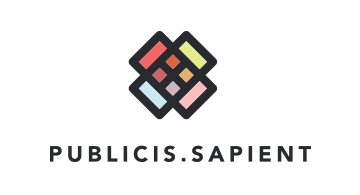 Publicis.Sapient, the digital business transformation hub of Publicis Groupe, helps clients drive growth and evolve the way they work, in a world where consumer behavior and technology are catalyzing social and commercial change at an unprecedented pace. With 19,000people and over 100 global offices, our expertise spanning technology, data sciences, consulting and creative combined with our culture of innovation enables us to deliver on complex transformation initiatives. For more information, visit www.publicis.sapient.com.